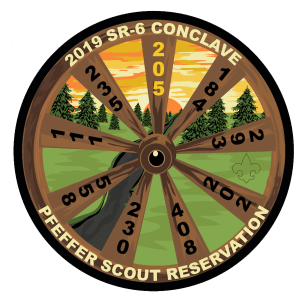 Promote unit participation in council camping opportunities (Boy Scout resident camp, Cub Scout day camp, Cub Scout resident camp, teenage camps, and Venturing outdoor activities). In cooperation with unit commissioners, visit unit parents’ meetings to tell the summer camp story and help unit . leaders plan for camps. Help select leaders and develop programs for district Cub Scout day camp, resident camp, and family camps. 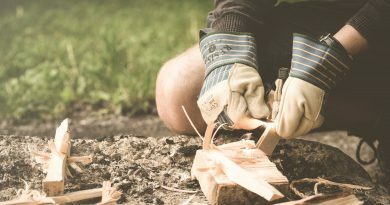 Work with commissioners to help Cub Scout packs, Boy Scout troops, Varsity Scout teams, and Venturing crews plan and carry out a year-round schedule of camping and outdoor program events. Give special guidance on the health and safety concerns of outdoor program activities. 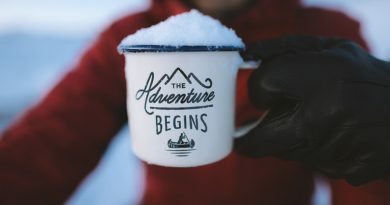 Promote the use of camperships for members with financial need. Working closely with its officers, guide the Order of the Arrow to help promote camping in the district. It is important that the district camping committee have lots of members. Plan on having one committee member for every five units in the district. Start recruiting by building a prospect list. Get plenty of suggestions and a big listing of good prospects. Early in the fall every district camping committee meets to work out the program of promotion agreed upon at the spring planning conference. They review the council’s program, plans and goals for camping, high-adventure programs, and conservation. They also review the facts about each unit’s outdoor program to determine district service needs. They work out a plan for visiting every unit to promote camping. 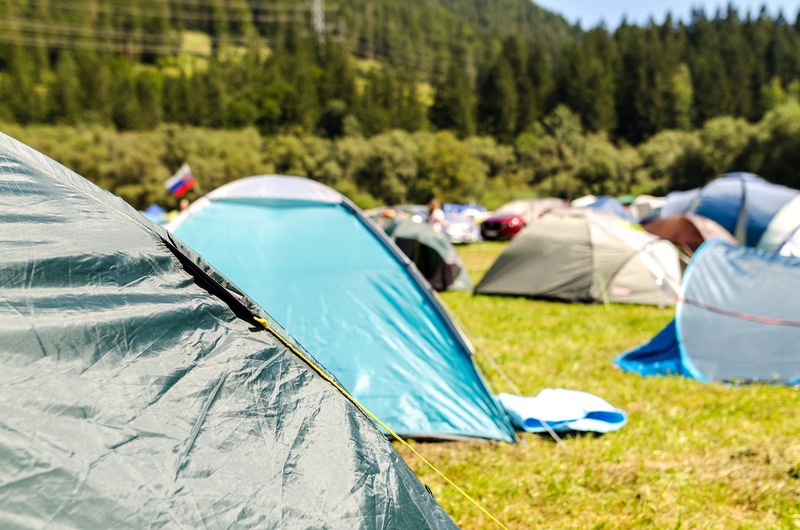 Members must be trained to carry out the job outlined by the council camping and activities committee. The “always go camping” units may need just a checkup visit. 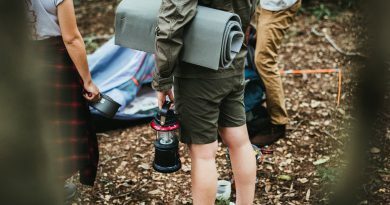 The “sometimes go camping” units may need more specific information and inspiration about camping. 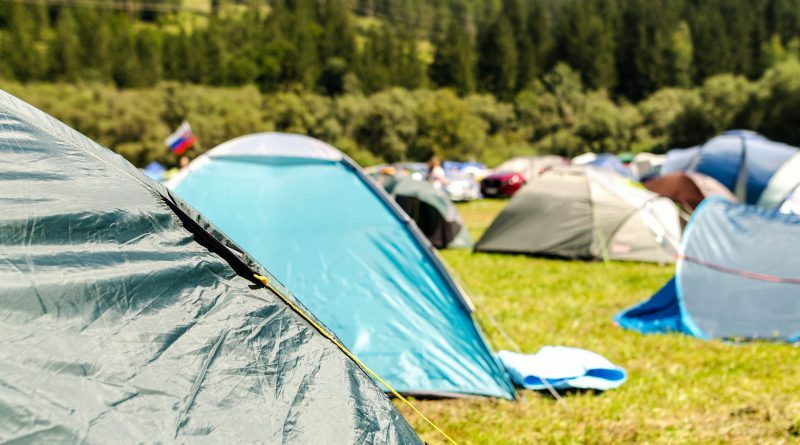 Teams of district camping committee members can be of great help on this. An excellent time for this is at a unit or district parents’ meeting. The “never go camping” units need a special sales job by the camping committee with the chartered organization, the unit, and the parents. The best time for this is at a unit parents’ meeting. The district camping committee sees that at least one adult for every five units is recruited and trained. They visit all units with literature, visual aids, and firsthand knowledge of the local camping possibilities. In making the visits they may call upon the commissioner staff and members of the Order of the Arrow for assistance as team members. Include Venturing youth officers in suggesting and planning multi-crew outdoor events. Secure school calendars to list vacation days, graduations, proms, exams, and other dates that may affect attendance. The district’s committee on camping or program team should keep units informed as to why tour permits are required. Leaders should know the procedure to be followed and be familiar with local and national policy. Local policy should be published in connection with “where to go camping” information. National policy is stated in Tours and Expeditions, No. 33737C. No Campsite, No Trails? No Problem! June 20, 2018 Lori Forster Comments Off on No Campsite, No Trails? No Problem!